The first step towards JEE Preparation is to know the Syllabus for JEE Advanced. 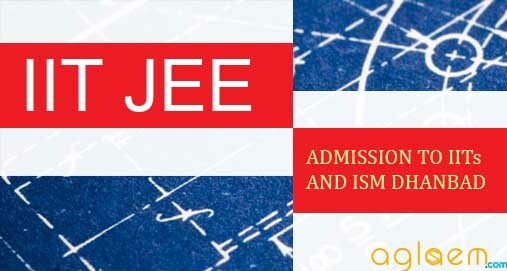 The JEE Mains Syllabus for Architecture Aptitude Test is given here. Candidates preparing for the upcoming Joint Entrance Examination (Advanced) must study all the topics given in the JEE (Advanced) Syllabus. The syllabus is prepared by the exam conducting body i.e. CBSE. Prepare well to get good rank. 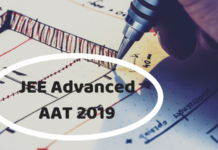 We have provided here the CBSE recommended Architecture Aptitude Test syllabus for the Joint Entrance Examination (Advanced). 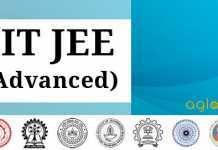 You can also download the JEE Advanced syllabus for pdf files. Click Here to get JEE Advanced 2020 Syllabus.